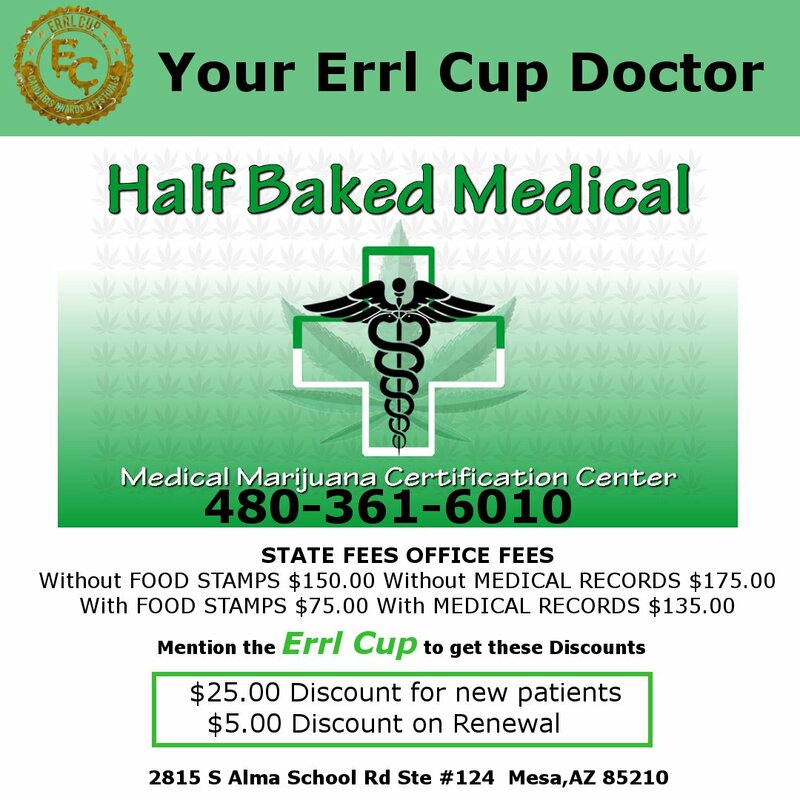 We are PROUD to announce we have made arrangements with HALF BAKED MEDICAL to offer ALL Errl cup patients/new patients or any patients looking to renew their MEDICAL MARIJUANA CARD a $25.00 Discount for new patients and $5.00 Discount on Renewal until October 10th 2016. 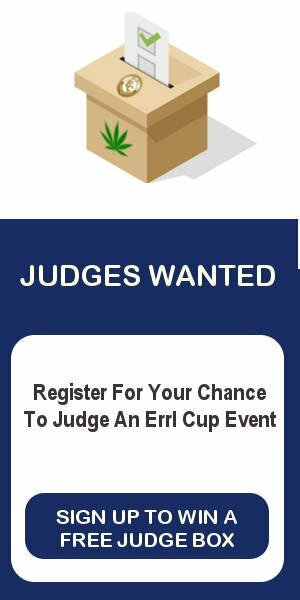 All you have to do is mention Errl Cup and receive your discount! Half Baked Medical is a Positive, Discreet and stress free doctor’s office offering patients the opportunity to receive their Medical Marijuana card Wither you have medical records or do not. Half Baked Medical can help you by providing all the required documentation in order for you to qualify. Half Baked Medial will educate and advise you on the use and what ways might be right for you to medicate. After going through the certification process. All you have to do is wait for your card to come in the mail. If for any reason you do not qualify for your Medical Marijuana Card. Half Baked Medical will not charge for your card. The State requires a fee every year from Medical Marijuana card holders. The fee you pay is dependent on your individual needs. If you receive food stamps the state fee is $75.00 with proof. Proof is either your food stamps card with your name on it or you’re most recent letter from DES saying you’re approved. If you do not receive food stamps your fee is $150.00. The state fee is required to be on a credit card. Visa, MasterCard, Debit, Credit or gift card will work. Lastly for records to be considered current they must be within the last year.